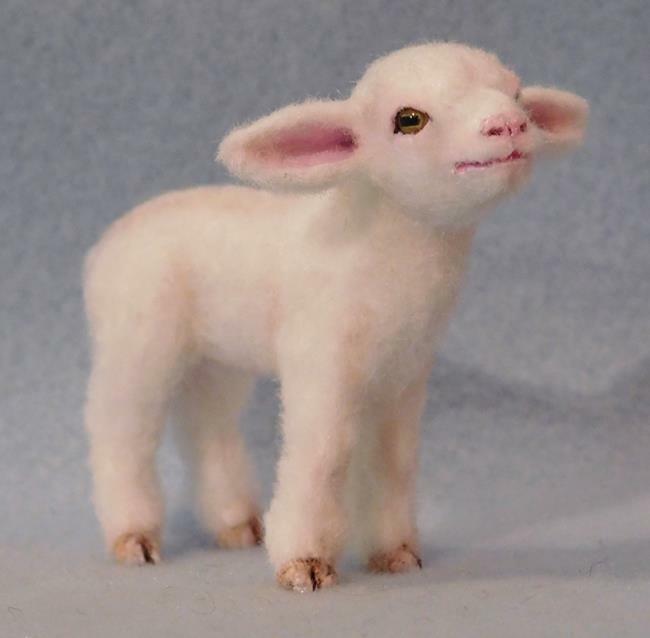 ***This little lamb photo is just a sample and not the exact lamb that you'll receive***. This listing is for a custom pair of sheep (lambs). Two original lambs in typical barnyard poses will make a fun addition to your barnyard collection! I'll email the original digitally signed certificates of authenticity that may be verified through the ebsq site.